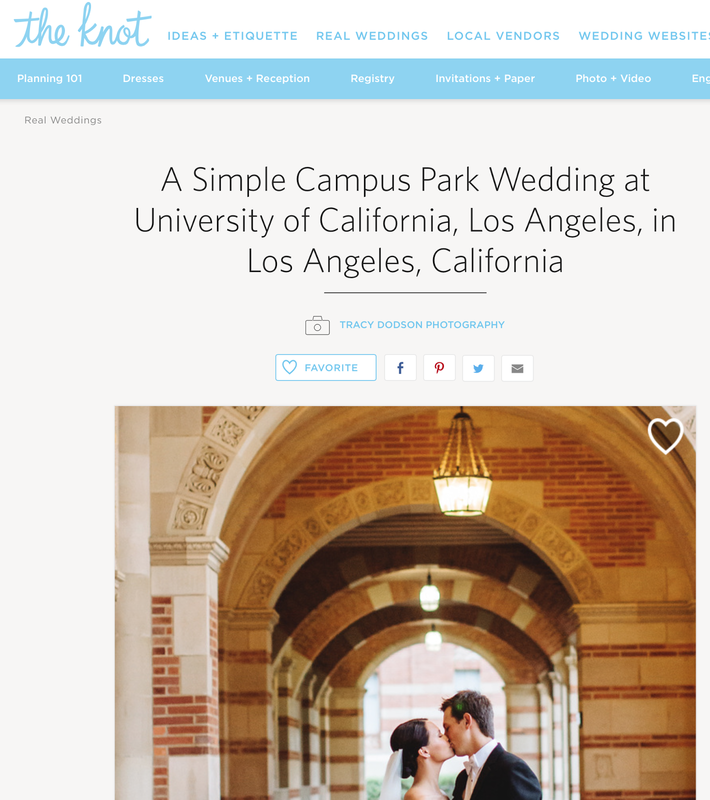 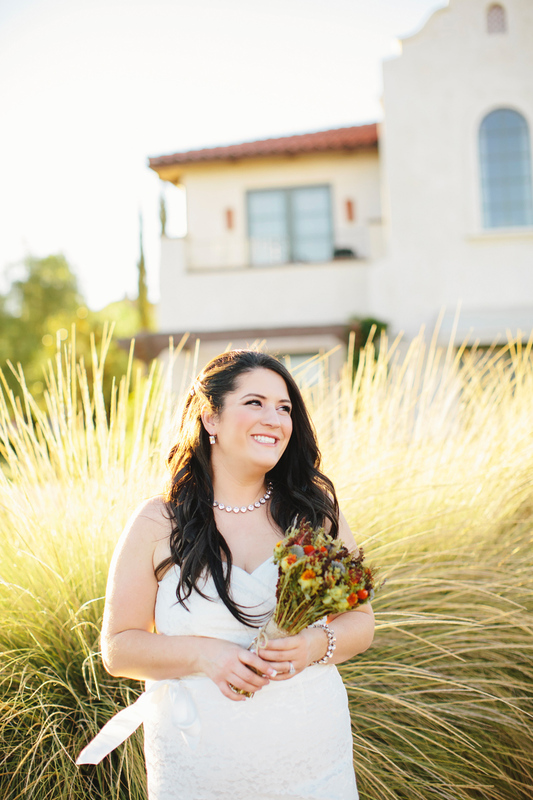 Catching up on blogging... 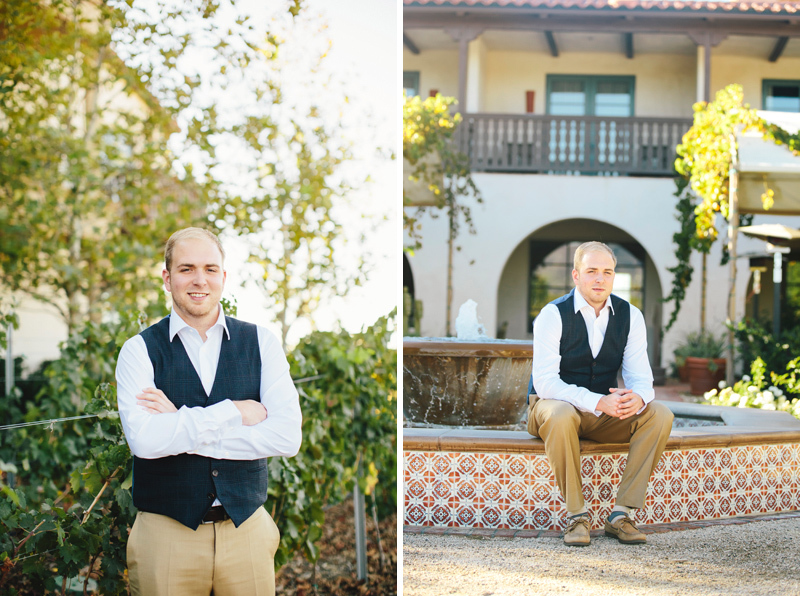 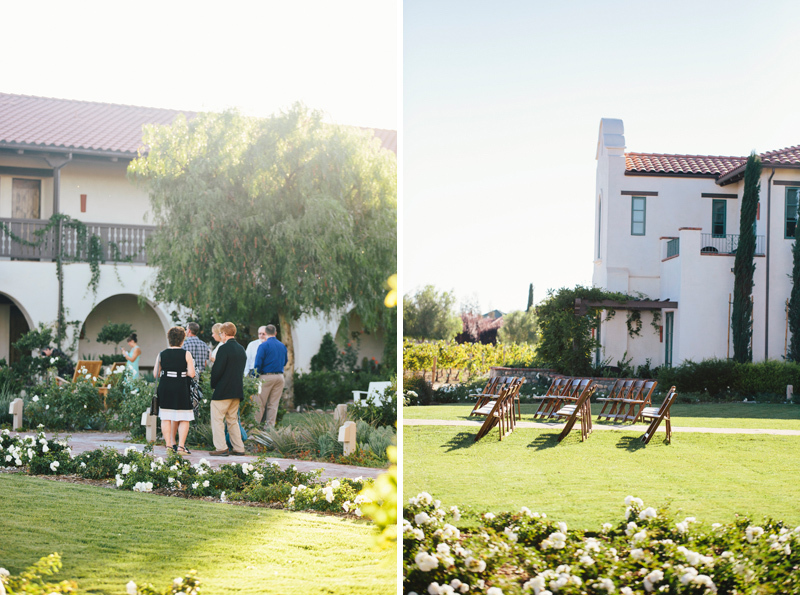 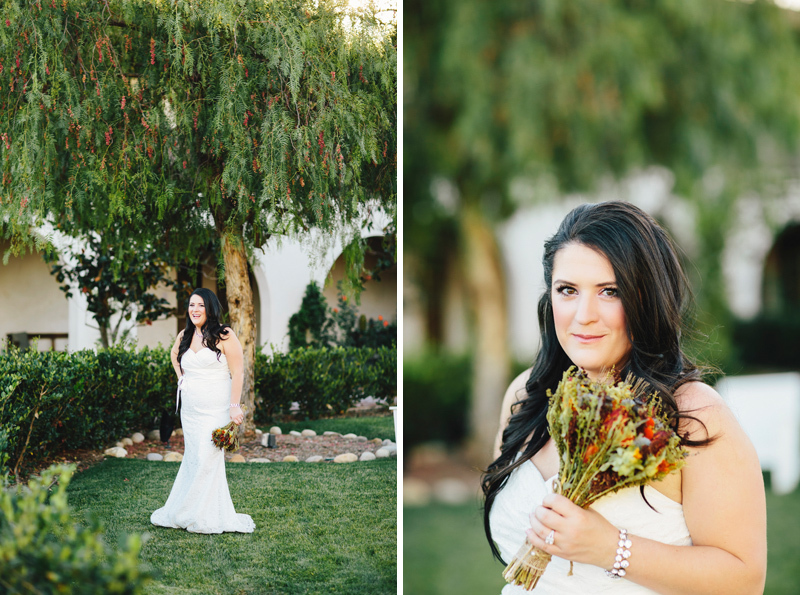 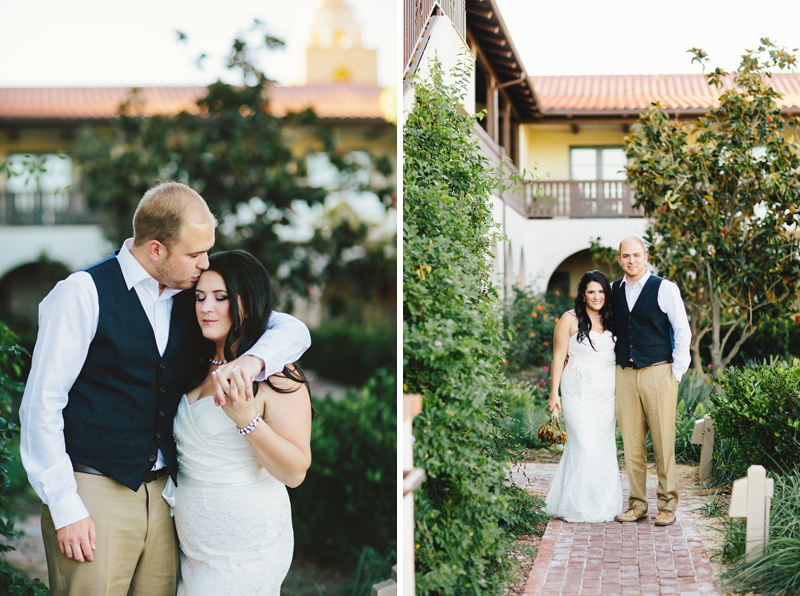 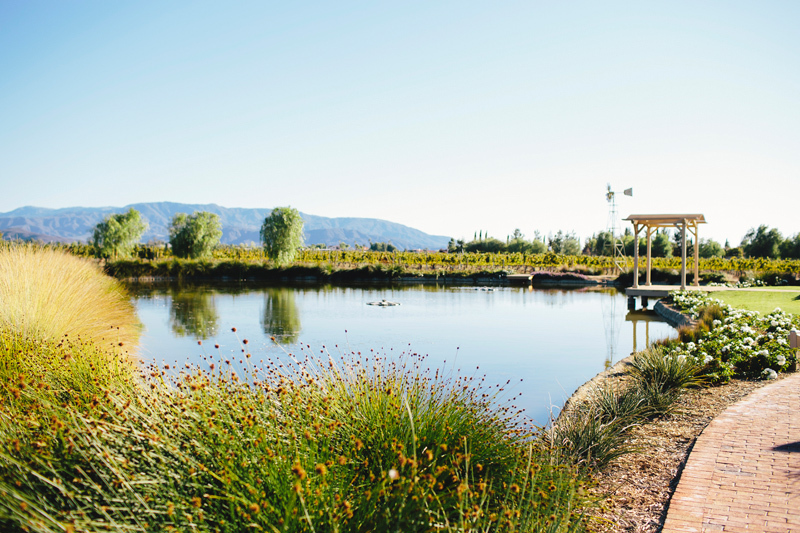 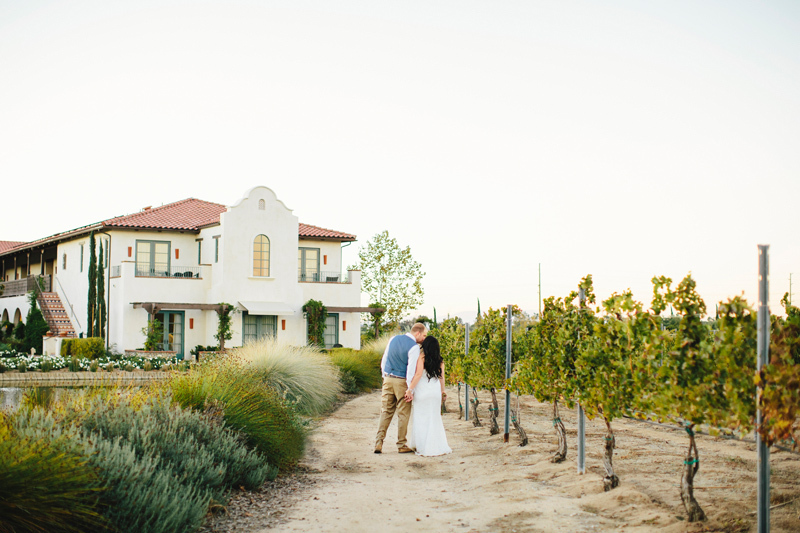 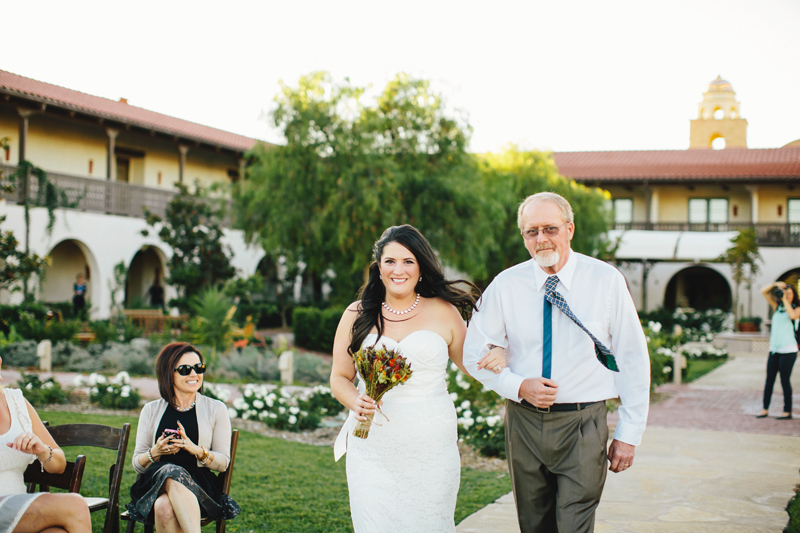 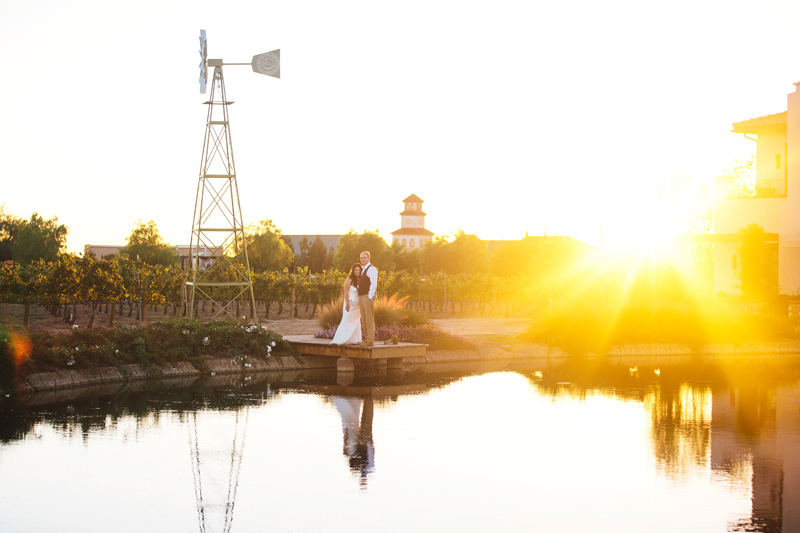 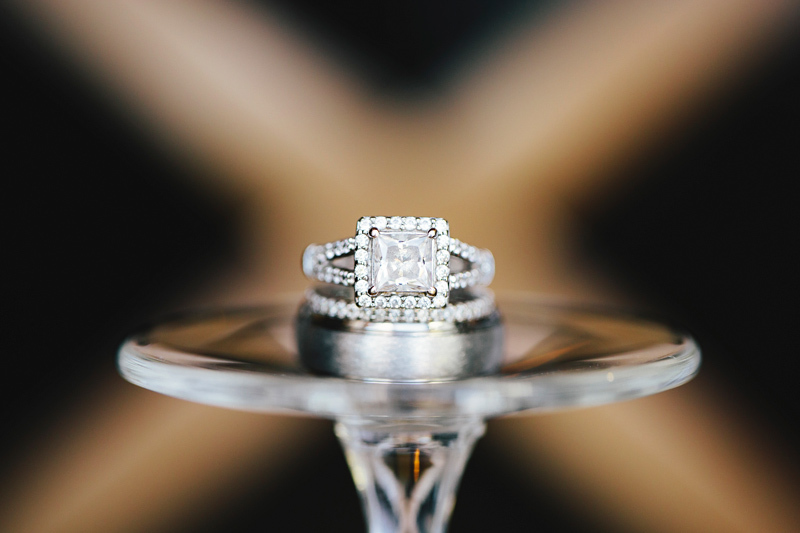 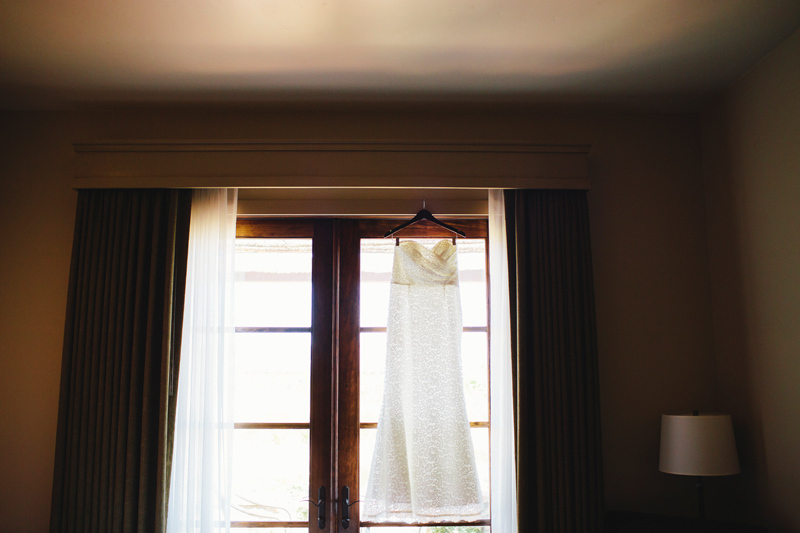 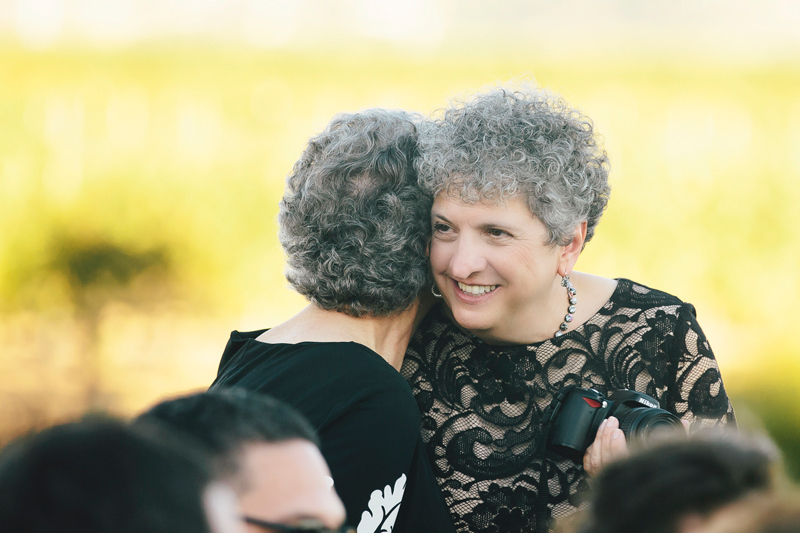 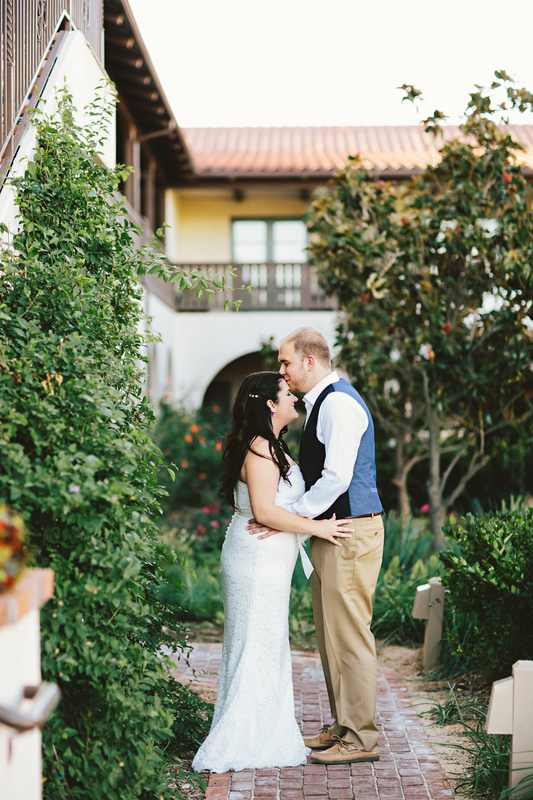 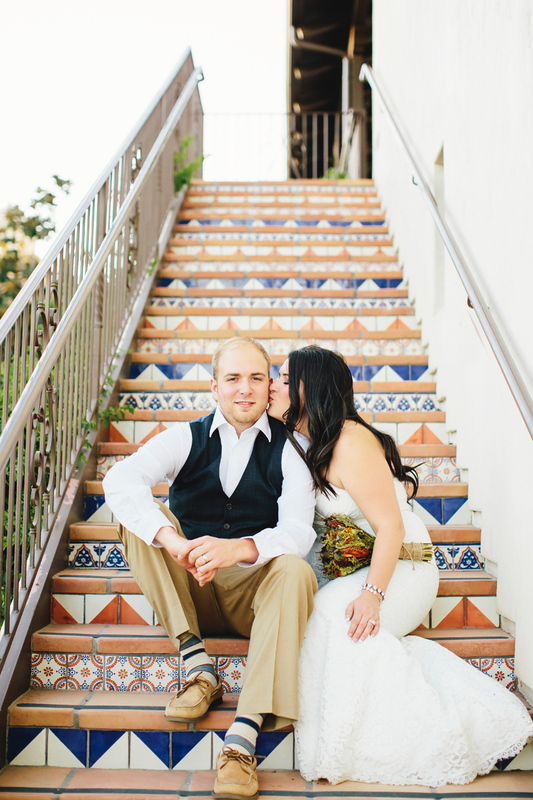 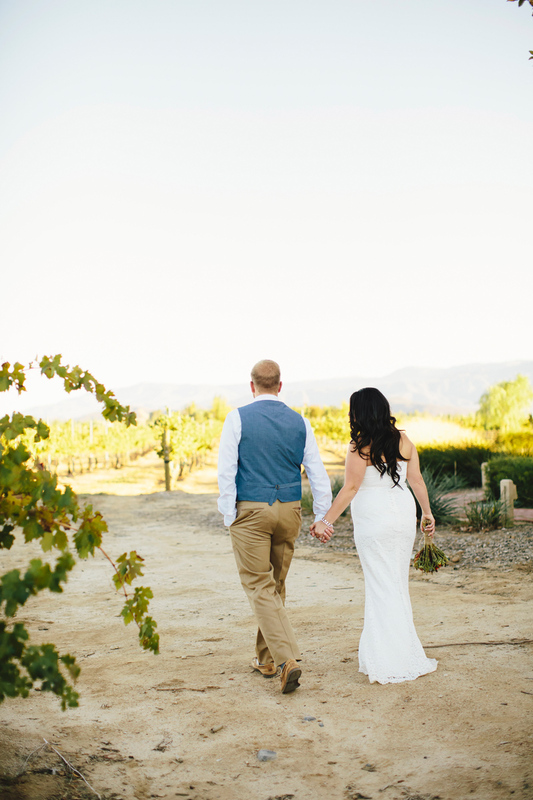 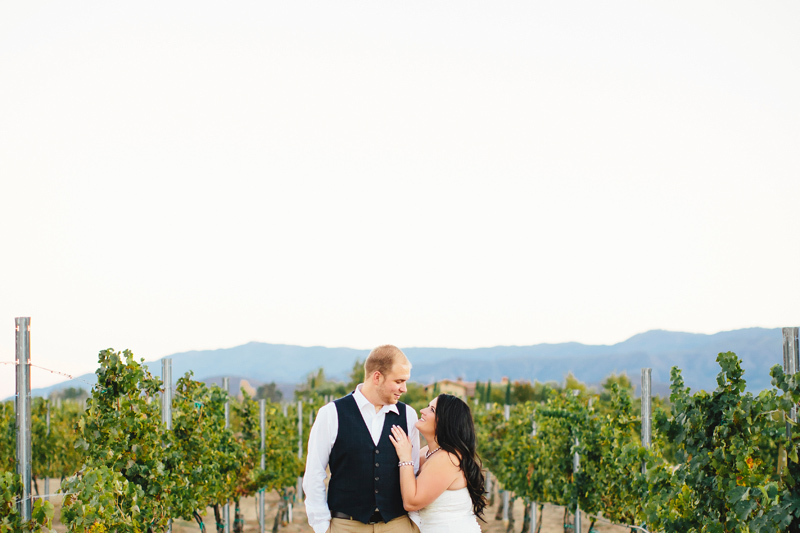 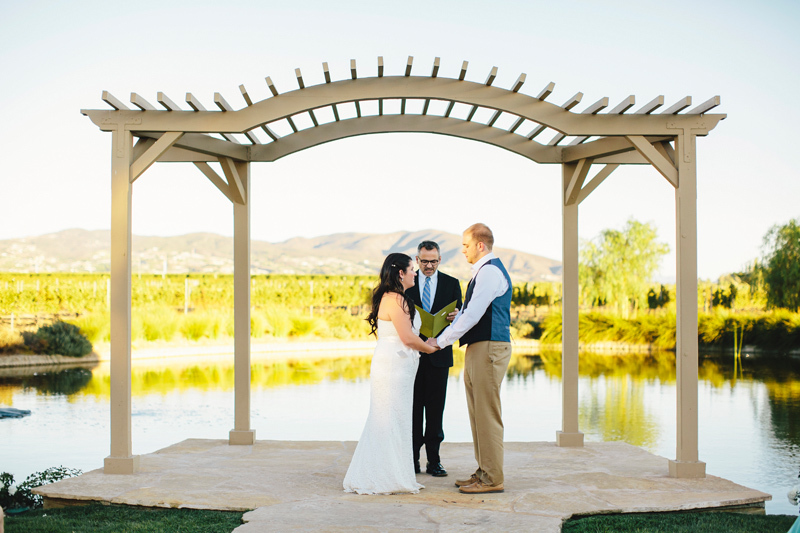 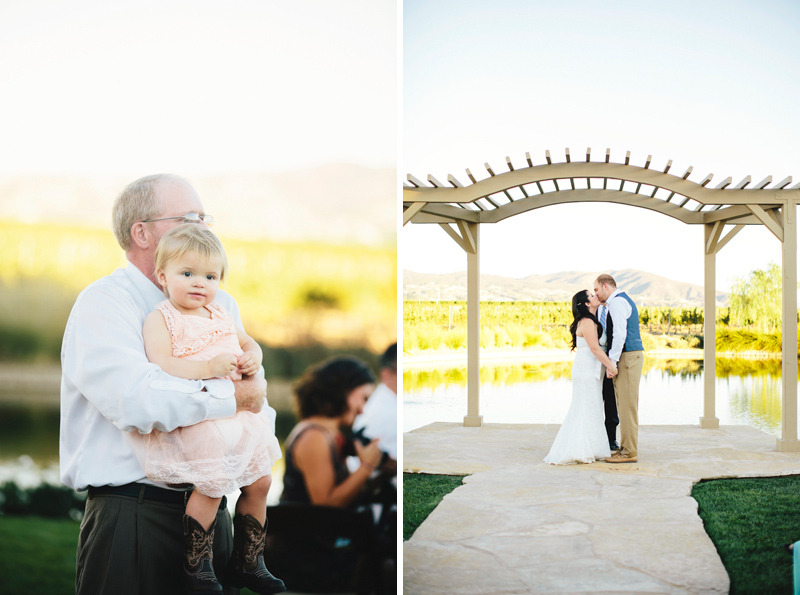 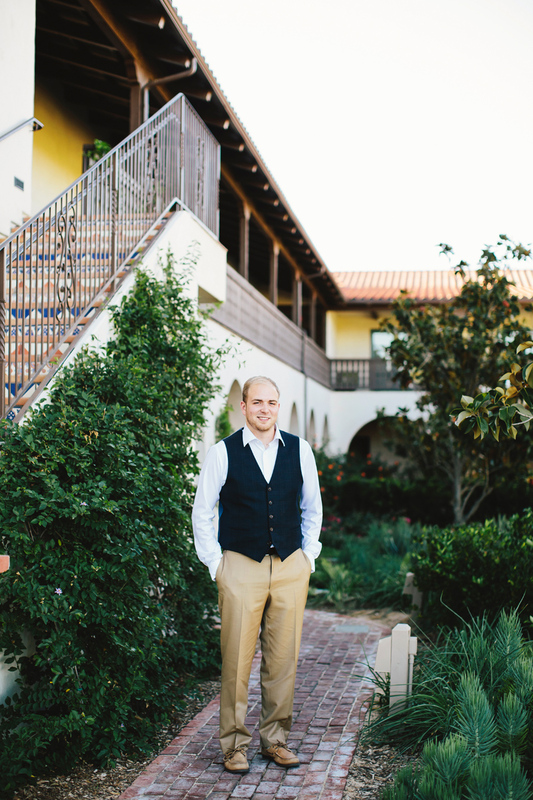 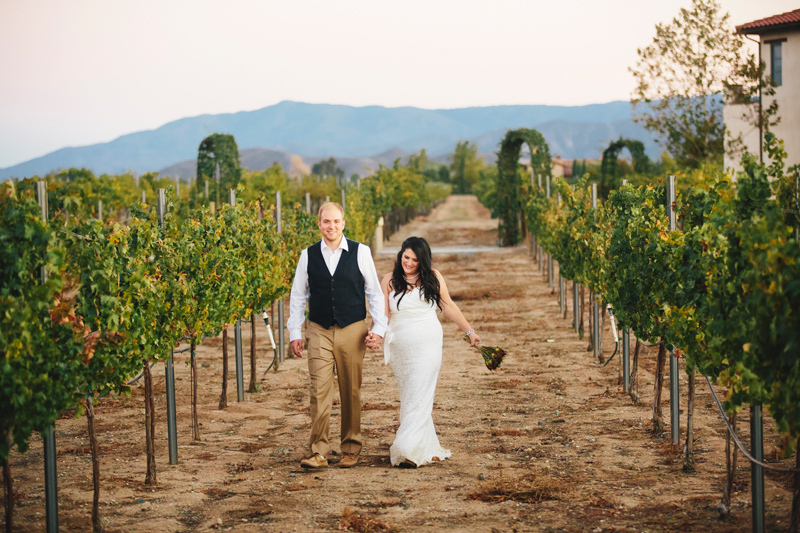 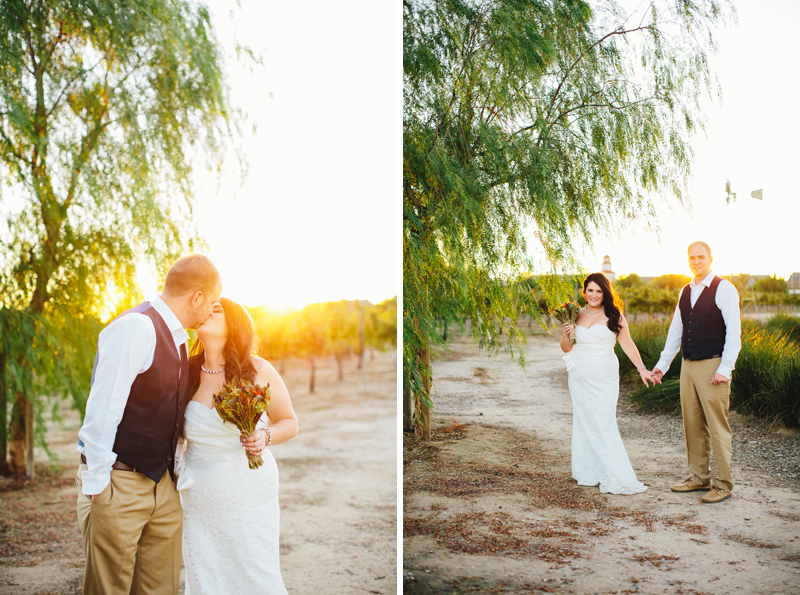 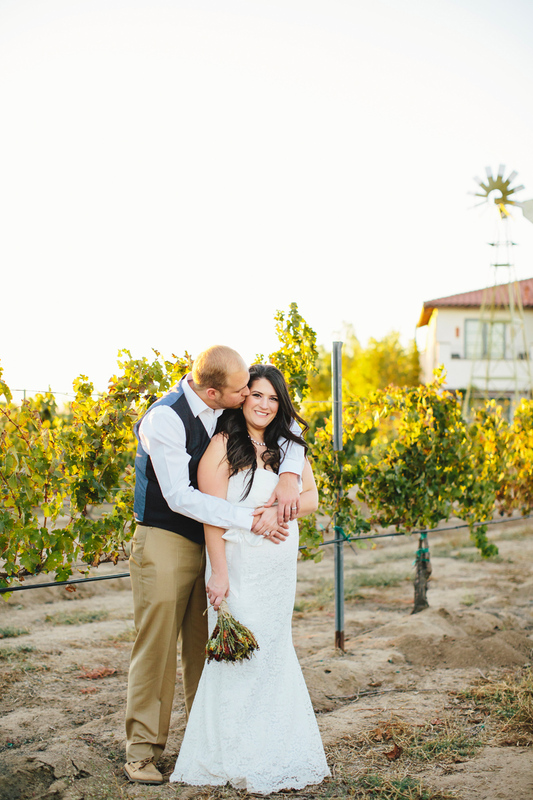 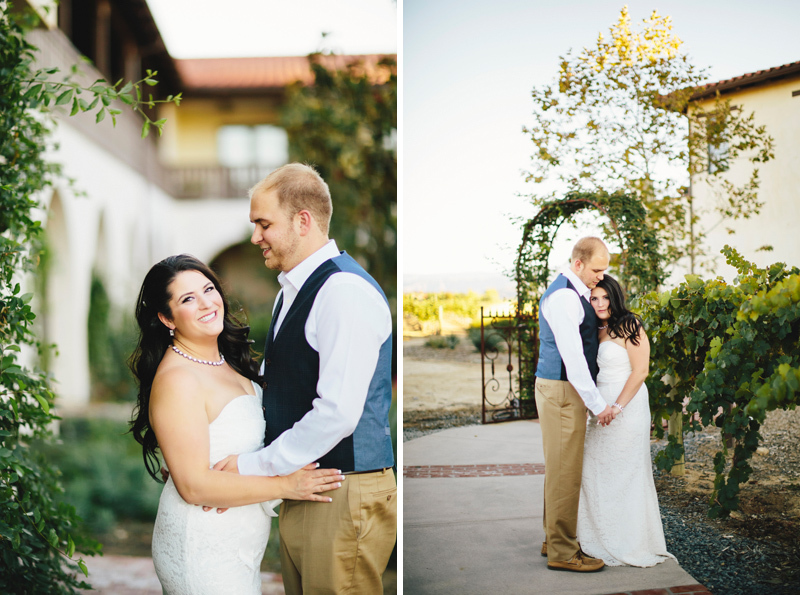 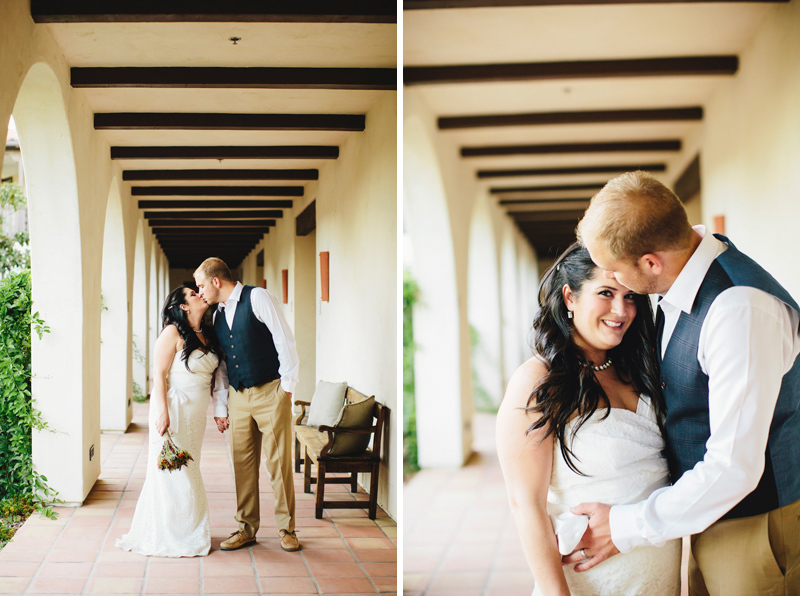 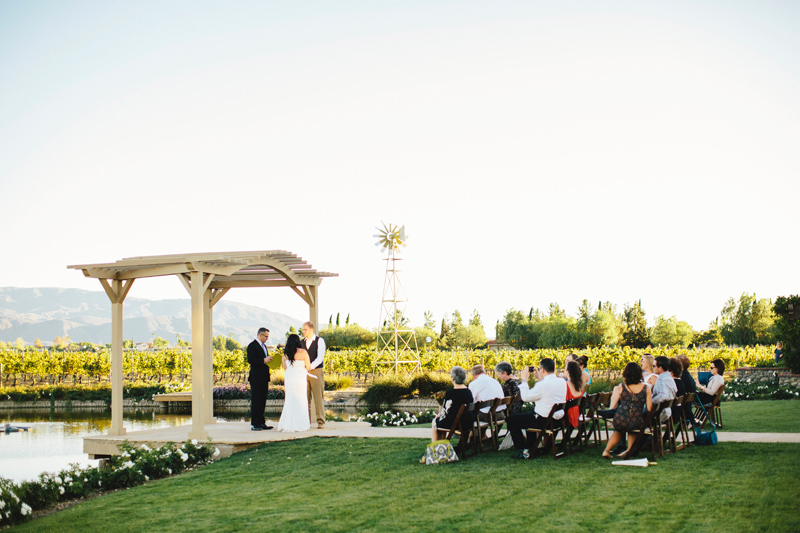 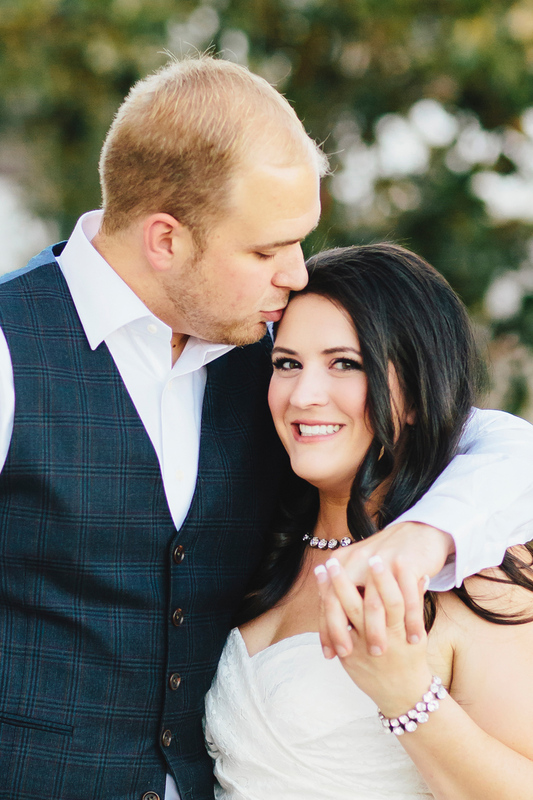 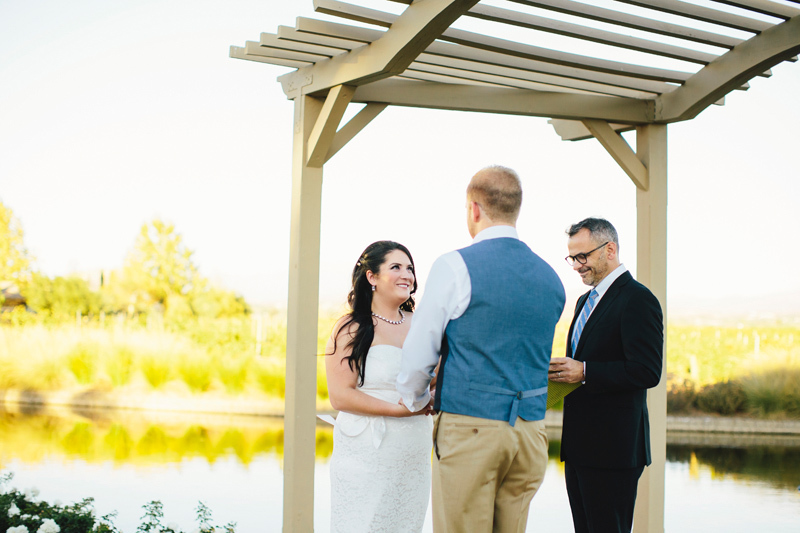 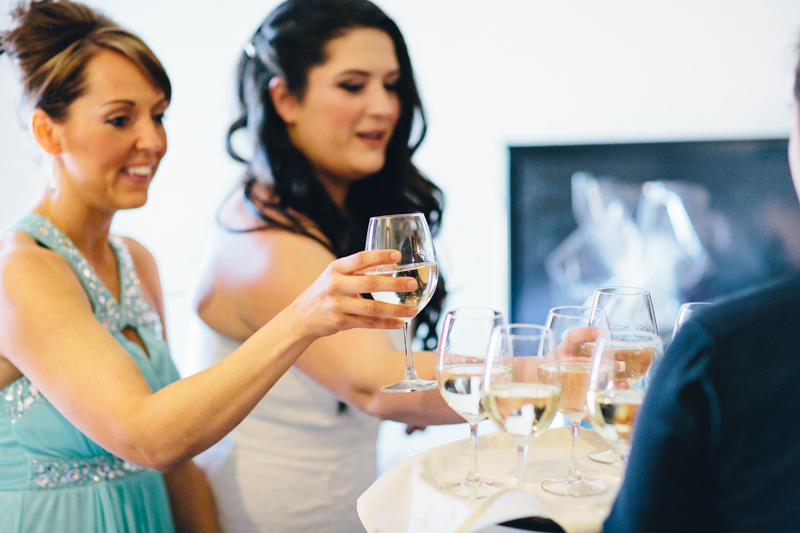 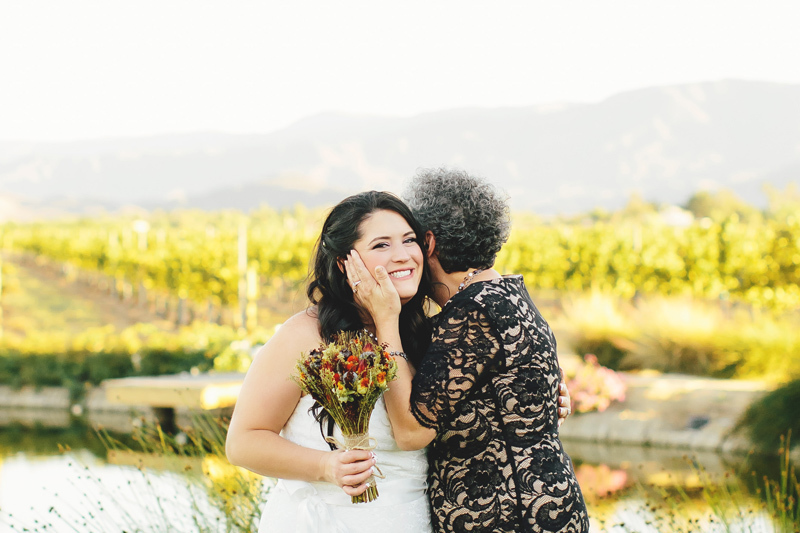 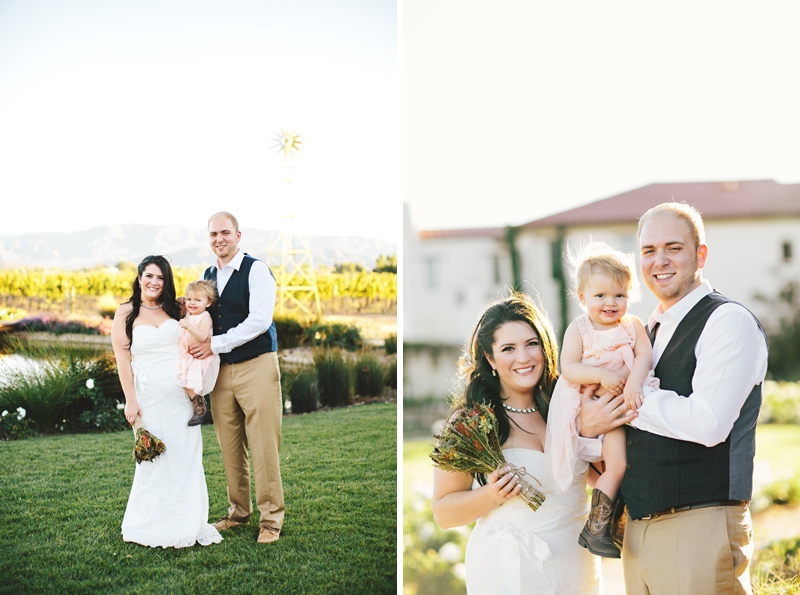 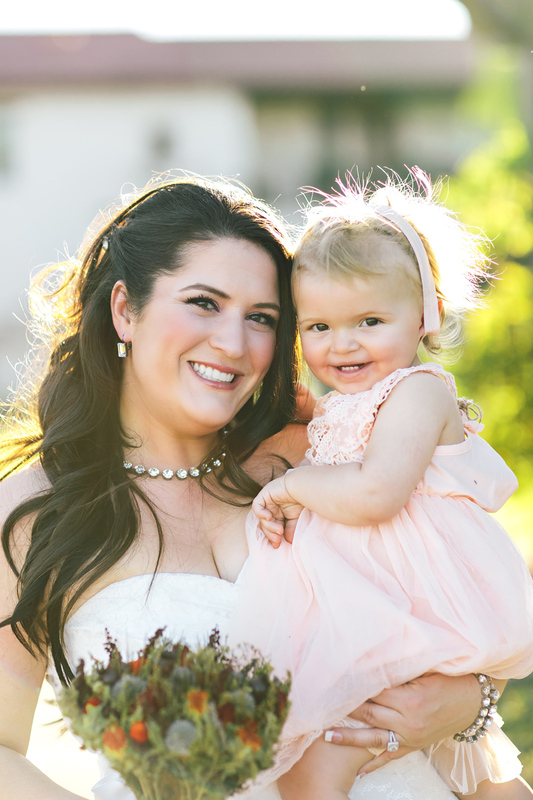 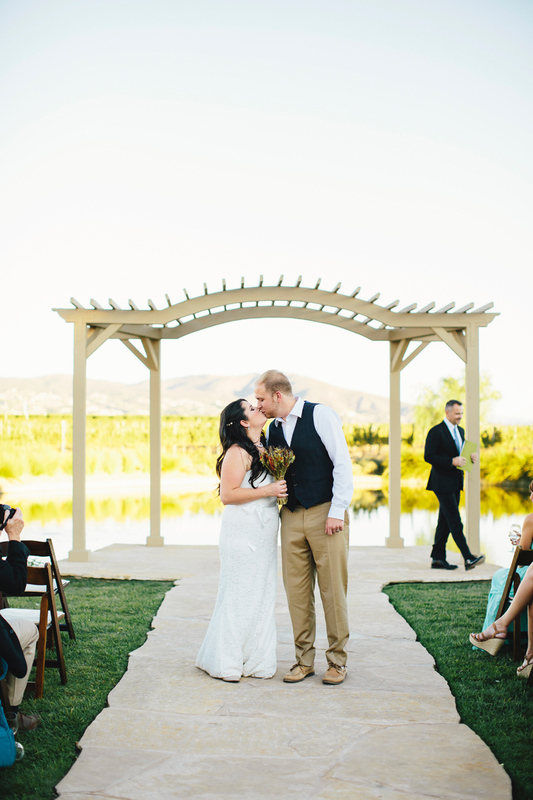 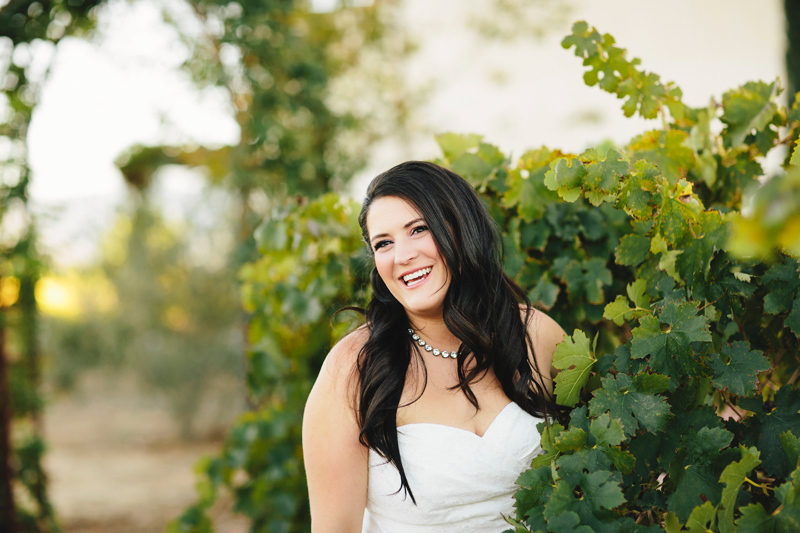 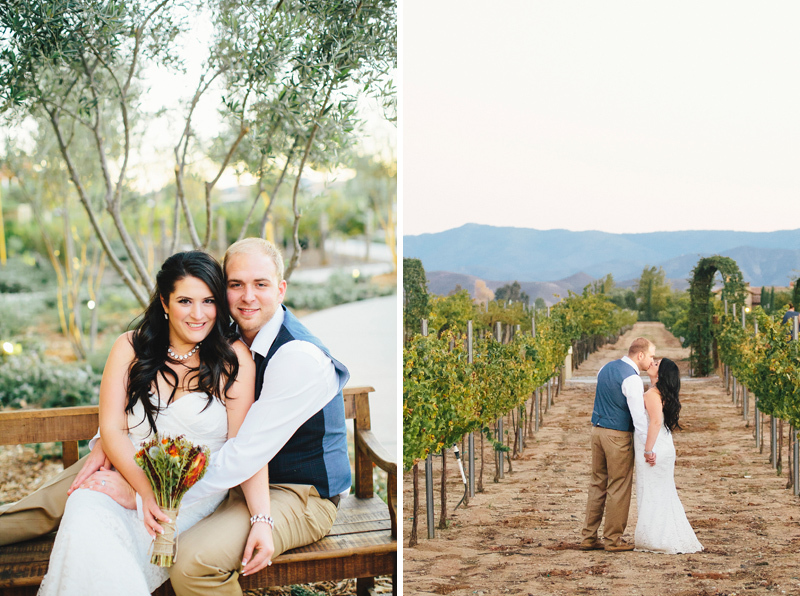 This beautiful wedding was at Ponte Winery back in November 2014. 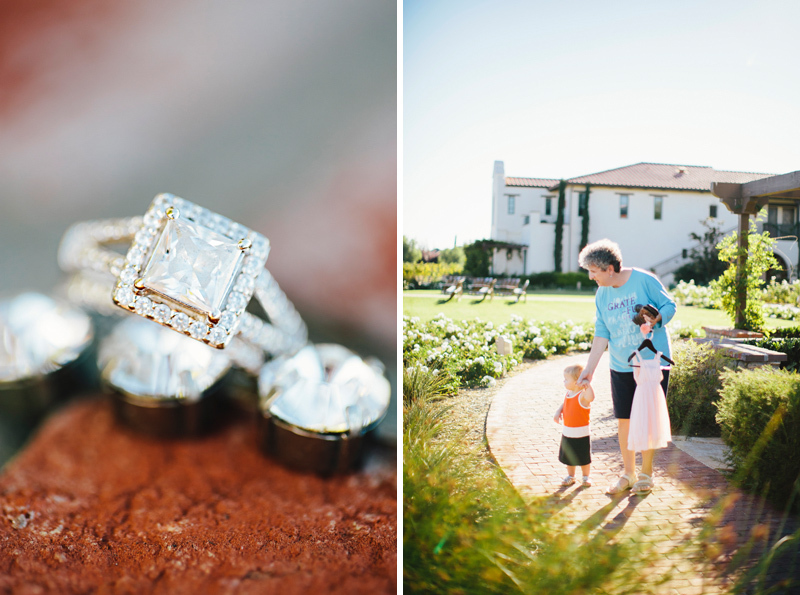 It was a small intimate family affair. 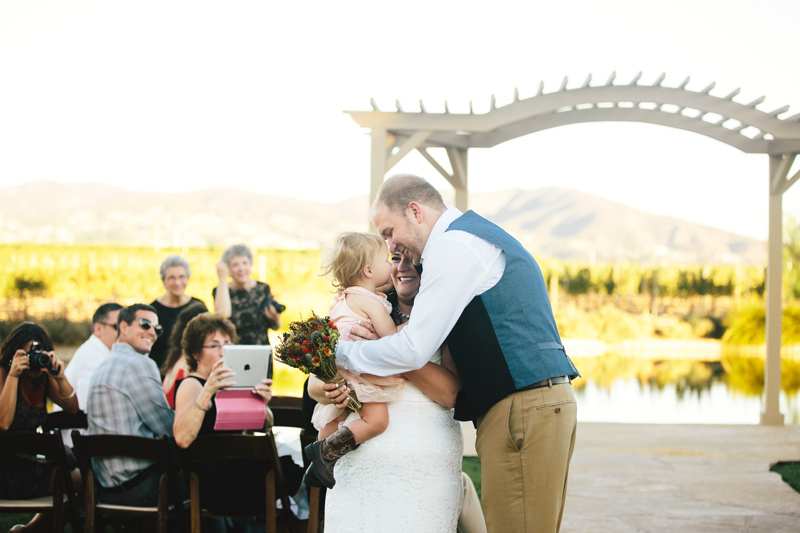 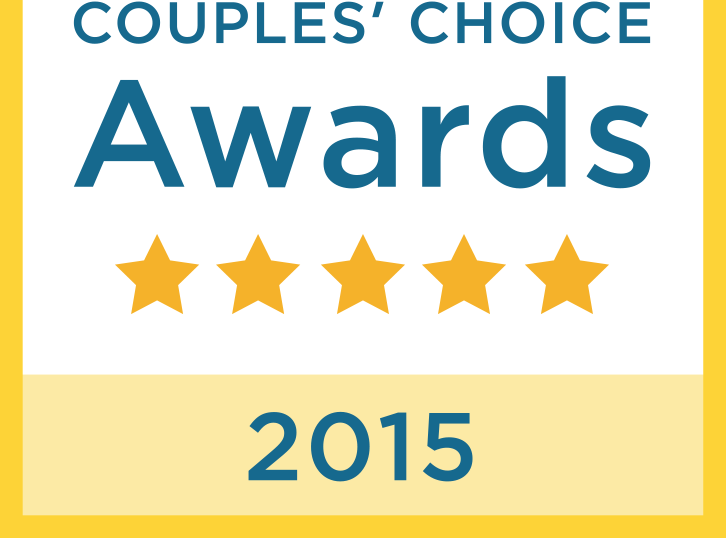 We loved being a part of it. 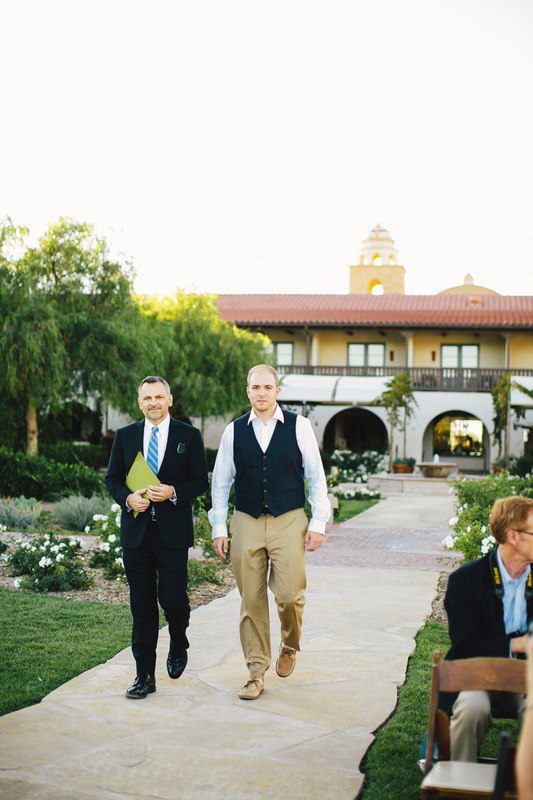 We usually shoot larger affairs so this was unique and so fun. 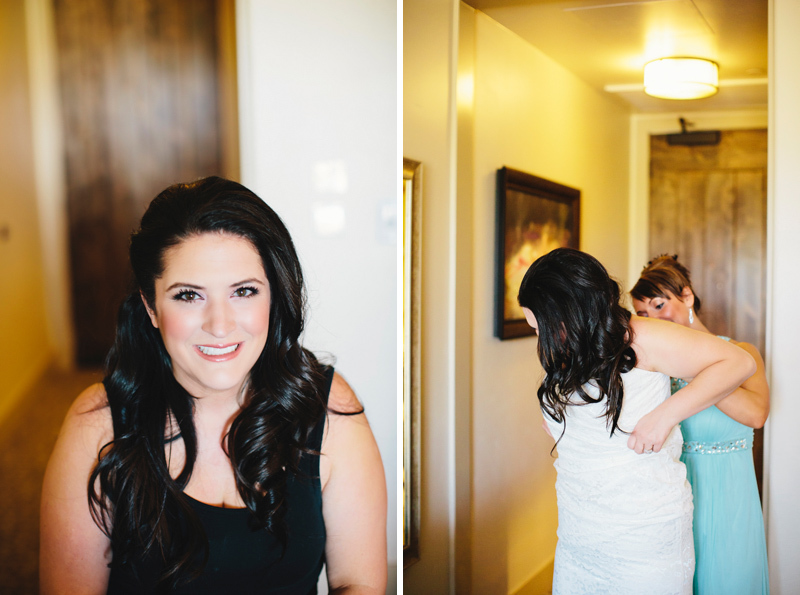 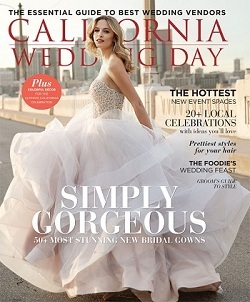 She's an amazing bride and was so fun to work with. 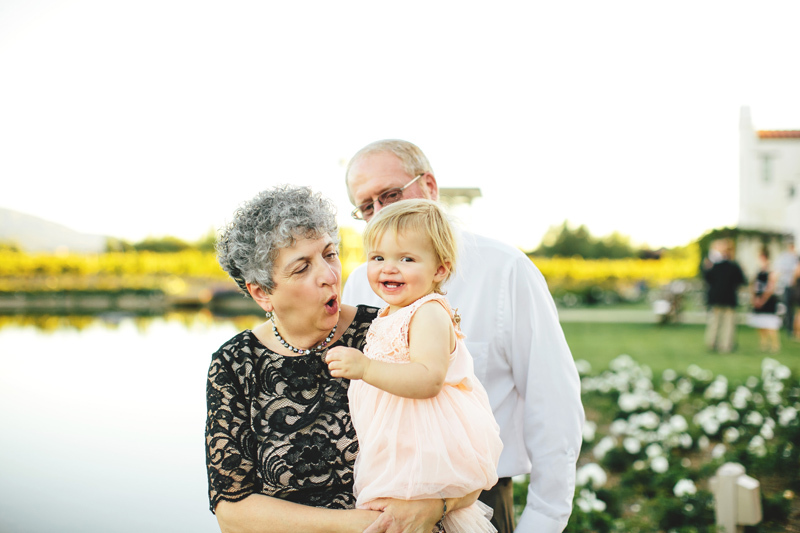 She was so excited for this wedding and her joy was infectious. 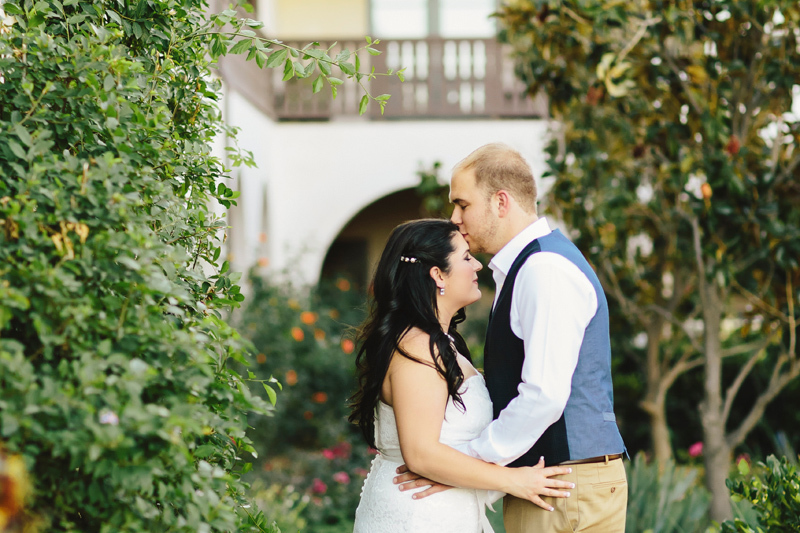 They had a small cocktail hour with a beautiful dinner in the barrel room.